Lory's 2nd Grade Skills: Teacher, what time is it? Teacher, what time is it? 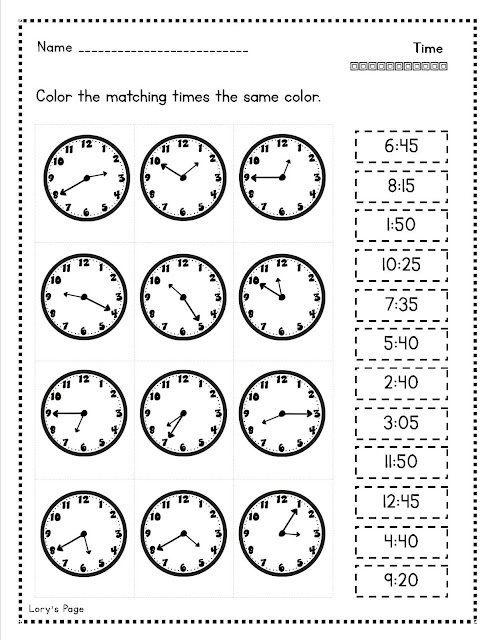 telling time to the 5 minutes. This little clock of mine (actually poster board size ;) is going on about 10 years. Shh!! It still does the trick and doesn't look too bad. The little stickers represent the minutes in between each larger number. The visual just seems to help!! 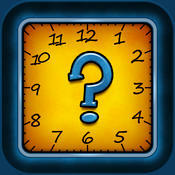 This is my FAVORITE app for telling time. It is called Telling Time Quiz. It is free but worth $10!!! 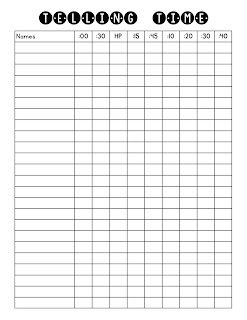 This is the form that I use in my class... I add the student names to the left and then as they master the various skills... they show me on their Ipad (we don't have 1 to 1) and I mark it off. Those needing extra help have their parents download it at home also. It is quick moving and visually quite appealing. 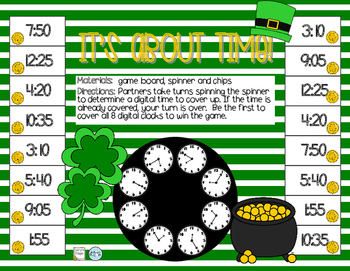 5 minute review in the lesson or activity for homework. & click on the last post to win a $25 gift card from our group of bloggers! Math Helps and Homework for the YEAR!! !